A three-day expo at the SM Megatrade Hall in Mandaluyong City featuring top-level exhibitors – from dive equipment manufacturers, water sport equipment manufacturers, dive resorts, national tourism organizations (NTOs), as well as marine conservation and diving organizations – visitors are immersed in a grand showcase of the latest industry developments and innovations. The event also features talks led by seasoned diving professionals, photographers and writers from all over the world who shares knowledge and learnings that are valuable to anyone passionate about underwater world exploration. Another important highlight is the expo’s efforts on spreading awareness and encouraging support for the preservation and protection of marine ecosystems. Most significantly, the DRT Show Philippines provided a venue to promote the country as a premier diving destination in Asia. As a media partner, PSI – Professional Scubadiving International strives to uphold the mission of the show in protecting and preserving marine ecosystems. Various projects such as clean-up drives, planting of artificial reefs, information campaign and via digital TV a program entitled “The Dive” will be launched. 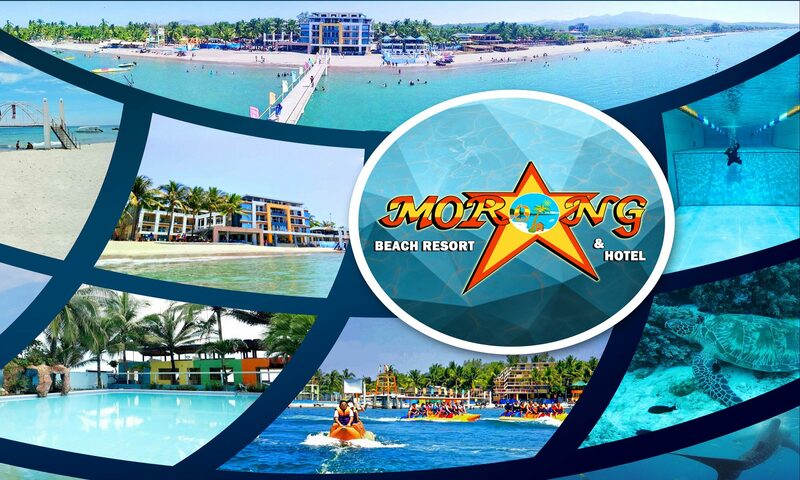 Morong Star Beach Resort and Hotel and PSI also helps the local tourism department to promote the municipality waters as one of the country’s prime diving sites. Beach Sand Can Do Good to You!